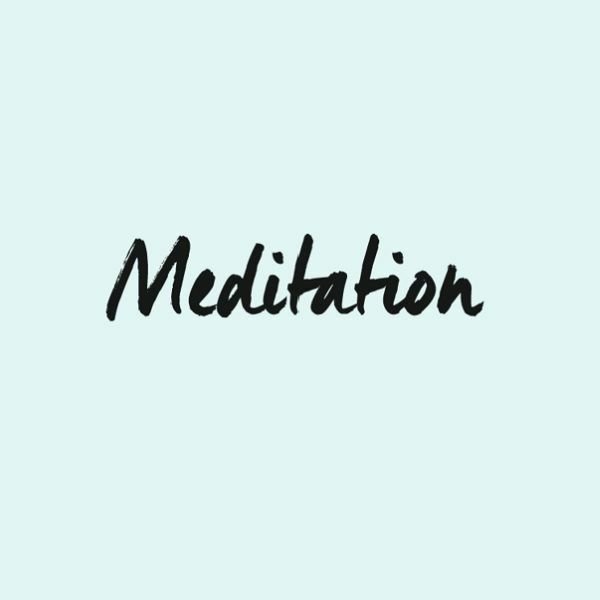 Our Meditation Program is taught in four sessions. In these carefully-design yet simple sessions, you will develop a deeper understanding of the mind from both the perspective of modern science and ancient wisdom, gaining the practical tools required to minimize the effects of stress. *Please note: Course times may vary from month to month.